Do you do same day crowns? Yes! 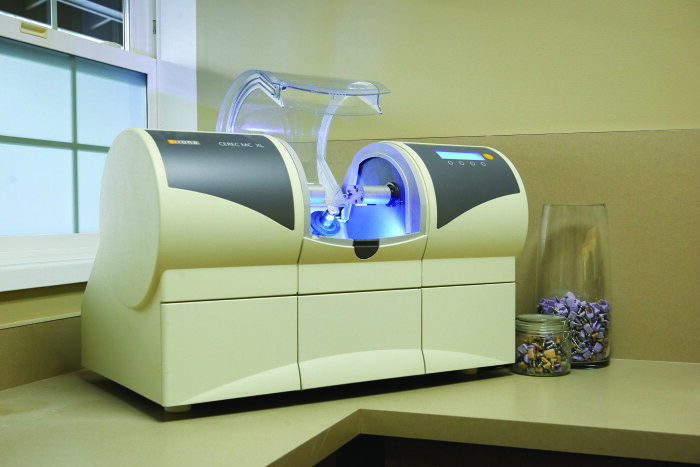 We have the state of the art CEREC machine that will design and mill a crown for you during your appointment. This saves time for you and for our staff and result in a beautiful restoration and smile. If you want to learn more about the CEREC technology you can read about it at our supplier’s website: Patterson Dental – CEREC. For some crown applications, we will still use a lab to create the crown. Dr. Kelly will inform you of your options and her recommended plan of action. CEREC milling unit – will make your crown while you wait! You can even watch, if you ask nicely! Please call our office to confirm that your plan is covered in our office. Remember dental insurance isn’t a true insurance; it doesn’t protect you from a loss. Dental insurance acts as a monetary benefit from your employer or insurance plan. Generally it will not cover the full fee for our dental services. We can estimate your financial portion prior to your appointment if requested. We do ask for you to pay for your dental services the same day you receive the services. We offer a payment plan with Care Credit. You can apply online at Care Credit. Why do I need X-rays? Are X-ray’s harmful to me or my kids? Finding and treating dental problems at an early stage can save time, money and unnecessary discomfort. X-rays can help your dentist detect problems in your mouth that otherwise would not be seen. How often X-rays should be taken depends on your present oral health, your age, your risk for disease, and any signs and symptoms of oral disease you may be experiencing. For example, children may require X-rays more often than adults. This is because their teeth and jaws are still developing. Also their teeth are more likely to be affected by tooth decay than those of adults. Dr. Kelly and her caring staff will review your history, examine your mouth and then decide whether or not you need x-rays. 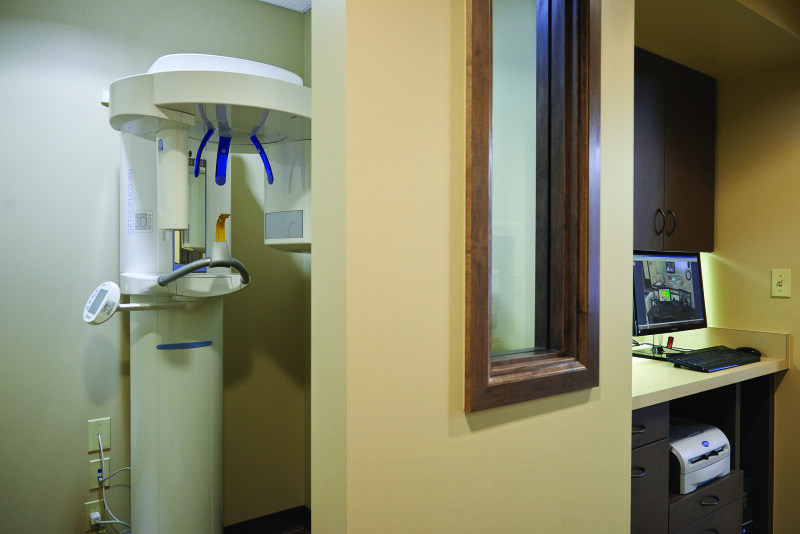 If you are a new patient, Dr. Kelly may recommend radiographs to determine the present status of your oral health and to help identify changes that may occur later. A new set of X-rays may be needed to help Dr. Kelly detect any new cavities, determine the status of your gum health or evaluate the growth and development of your teeth. We have been using digital X-rays to take bite-wing pictures since 2006 and last year added a panoramic X-ray machine in our ongoing effort to provide our patients the best care that we know how. Proper hygiene is critical to minimize plaque on your teeth. 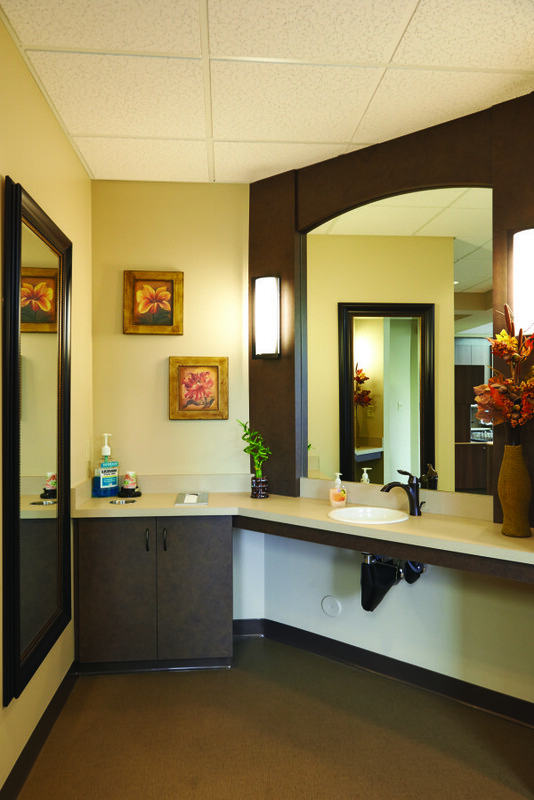 Our caring staff will coach you in flossing and brushing at our brushing education area. Yes – here is our HIPAA policy for you to review.